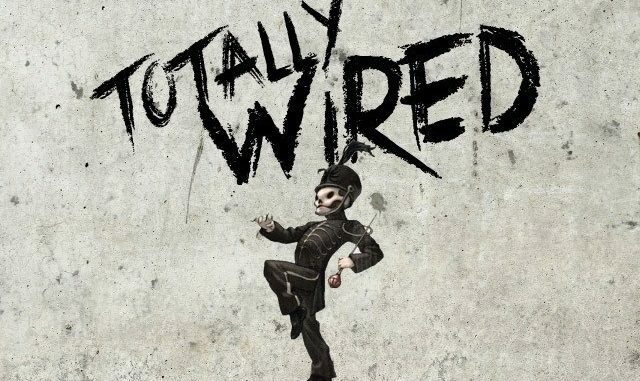 Totally Wired is coming to Dreamland – and promises its biggest party night ever. DJs Fragile and Orlandimus will be spinning the latest and greatest alternative anthems with indie, pop rock, alternative dance, metal, pop punk and hard rock. The lads last rocked Dreamland during Halloween and are now returning to the Hall by the Sea for the event in March.